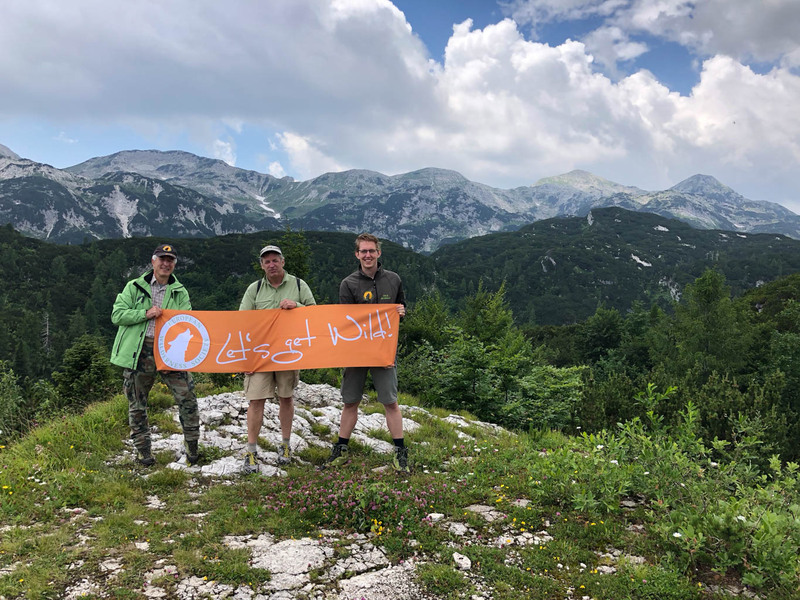 We recently closed our call for the next Wilderness volunteer, to work with the European Wilderness Society in our main office in Tamsweg, Austria. Over the course of two weeks, we received an amazing number of 322 applicants! We were impressed with the quality and diversity of these applications. The applicants originate from 32 eligible countries, and from many different backgrounds. The high quality of applications has made selecting our next volunteer difficult. However we will announce our next volunteer soon, and are looking forward to welcoming this person to the team in June 2019. Don’t worry! We will open up the call for our next volunteer after summer 2019. Keep an eye on our website or sign up to our newsletter to be the first to hear about it. This opportunity is made possible by the European Solidarity Corps programme from Erasmus+.